Getting started with the personal or professional blog is a nice idea if you want to share something informative with web audience. Today, the vast majority of people are using the internet to explore and share new concepts with their friends and relatives. You can also start up a blog, and add arresting content with an objective to drive more visitors. But, the whole concept of building a creative and engaging blog is not an easy task as it requires lots of efforts, technical skills and creativity. Fortunately, there are tons of useful tools that will help bloggers to grow their WordPress blog’s popularity and influence it’s ranking in search engines. Today, in this blog post, we will explore the most useful tools to Grow Your WordPress Blog not only grow but that will boost the growth of your WordPress blog quickly and efficiently. Google Analytics is a free and easy to install tool, provides accurate stats that you need to understand your potential visitors. It allows blogger/ Website owner to turn their customer insights into action. It is a great tool that can be used to optimize your blog’s performance with an objective to drive more and more visitors for increasing your sales ratio. Set your targeted audience by tracking what kind of visitors are coming to your site or blog. In addition, you can use SEO-friendly or User-friendly keywords that will boost your online visibility in search engines. 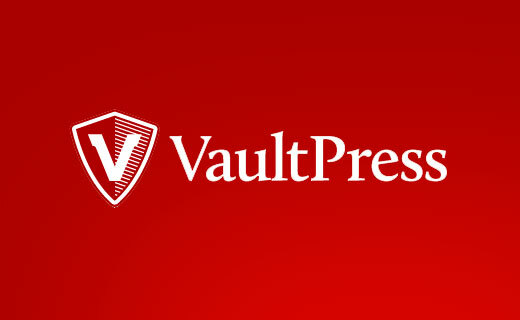 VaultPress is an awesome tool that allows you to keep an up-to-date backup of your website. It is a subscription-based service that comes with different plans and prices. It offers both daily and real- time cloud backups, along with a single click restore option. In fact, the VaultPress also performs security scans on a regular basis and makes it simple to see and fix security threats. It enables you to access your history of backups and easily download your database, themes, and plugins. Yoast’s WordPress SEO plugin designed for WordPress SEO. It optimizes your website with an objective to increase your ranking on the popular search engine pages like Google, Bing. It comes with loads of advanced features that can boost your website’s online visibility instantly. It allows you to automatically produce an XML sitemap file where you can add the web pages of your website to give information to Google about your organization. very useful article, Reviewing Google Analytics is the first thing that is must have for every business.